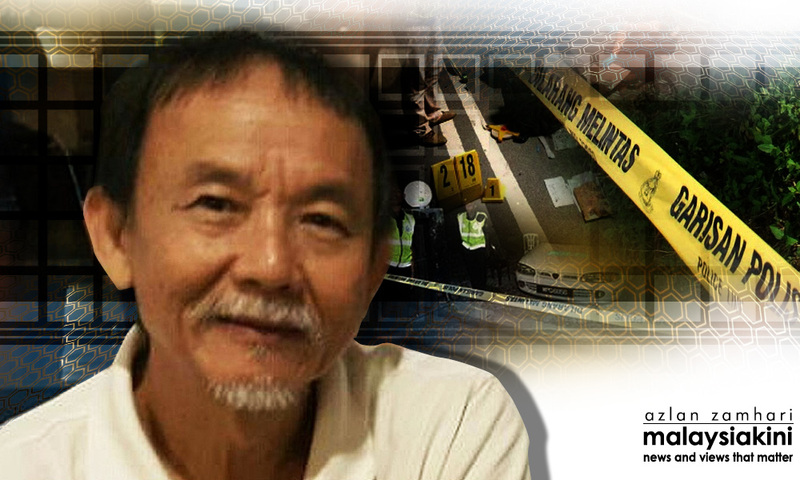 Who ordered the ‘disappearance’ of Pastor Koh? The wheels of government continue spinning and it would behove us to remember there are issues which need to be addressed other the 1MDB issue, which is already taken care of by numerous divisions of the government. Government and reforming the institutions is not a single-issue project. With this in mind, will we ever discover what happened to Pastor Koh and all the others who mysteriously disappeared? If ever there was a time to seek clarification on this issue, it is now.